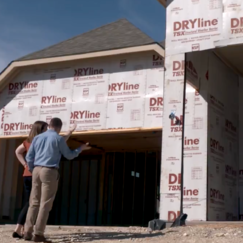 Learn more about our home building process. 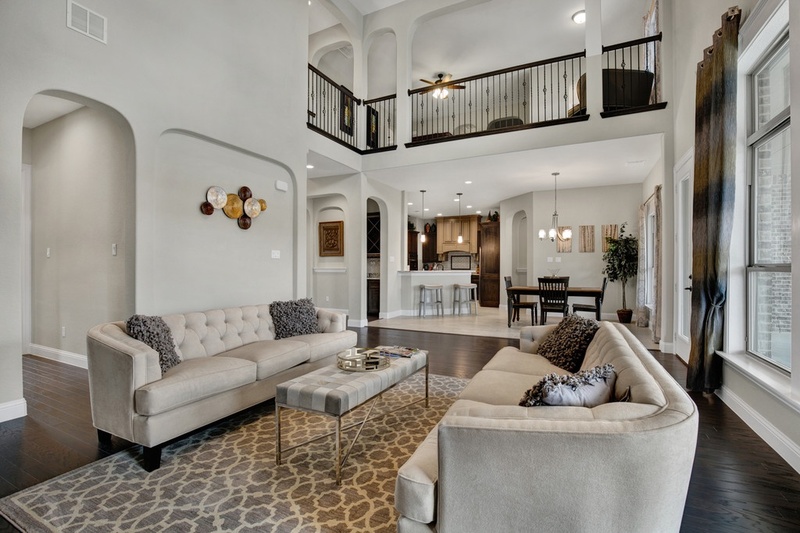 Our model homes were built to inspire and are the first step in bringing your dream home to life. We've created a unique space for you to explore different design elements we offer through our in-house design center. 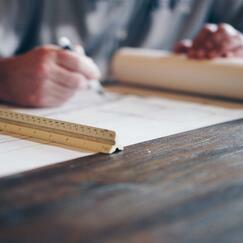 You even have the ability to modify floor plans to best fit your family and lifestyle. One of our New Home Sales Managers will walk you throught the process of choosing your lot, your floor plan, your custom structural changes (if any), the design center process and answer any questions you have about building a home with Lillian Custom Homes. Come look, design and dream. Take a spin through our PHOTO GALLERY to see a small sample of the dream home we can build for you. It's time to pick your plan and lot to start customizing! We have several house plans to choose from, and every one is designed and customized to compliment your life, such as open floor plans and master closets that connect to your utility room. 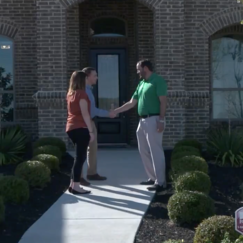 We know every dollar counts, that's why a New Home Sales Manager will work within your budget to help create a home that not only meets, but exceeds your expectations. Once your plan & lot are chosen, your new home sales manager will consult with you about custom changes to your floor plan. Once you've agreed to move forward with the building process, you will schedule your complimentary 4 hour design appointment where all of your flooring, countertops, cabinets, brick selections and more will be chosen with our experienced designer. 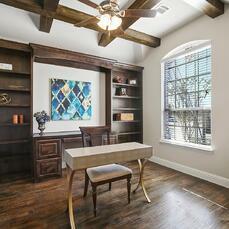 Beautiful ceiling features and handscraped hardwood floors call for compliments. In a dream home designed by you, you're always ready to have friends over. 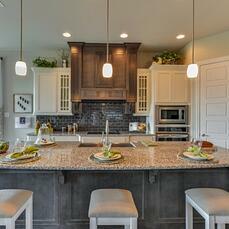 When everyone ends up in the kitchen, an open floor plan makes for a happy host. 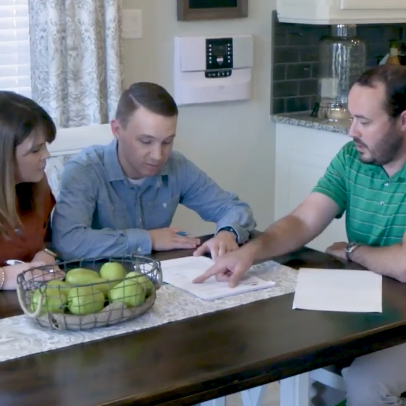 Once your custom plans have been created based off of your floor plan choice, your New Home Sales Manager will schedule a meeting with you to review your final plans before beginning construction. 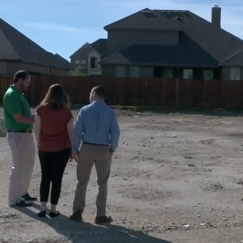 At your home site inspection, your personal builder will meet you at your site to discuss the unique characteristics of your lot. 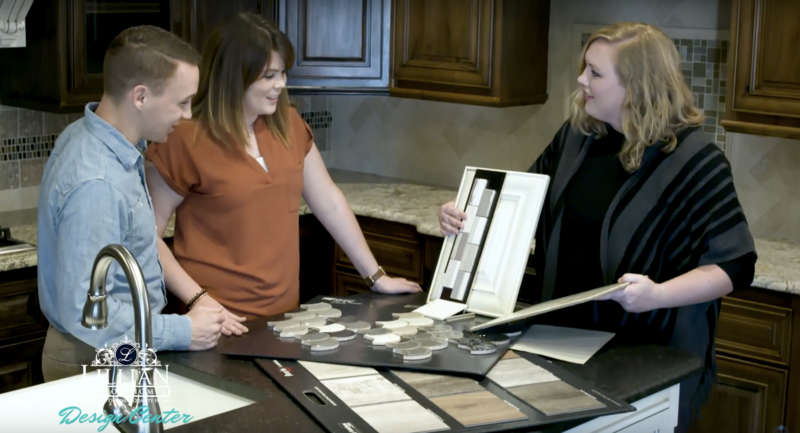 At your pre-construction meeting you will go over every detail of your home with the team who will be taking your vision and making it a reality. 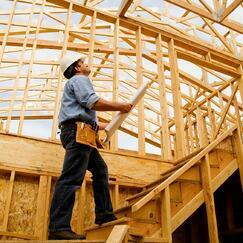 Once this meeting is done and all permits are received, construction on your home will begin! There's nothing more groundbreaking than actually breaking ground on your home. And from that moment forward, your builder and sales manager will keep you informed throughout the construction process. 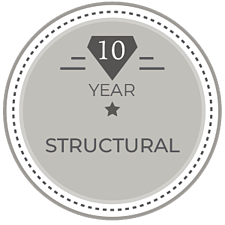 While building your home, you have the opportunity to check in with your builder at various milestones. One of these milestones is the Pre-Drywall Meeting. 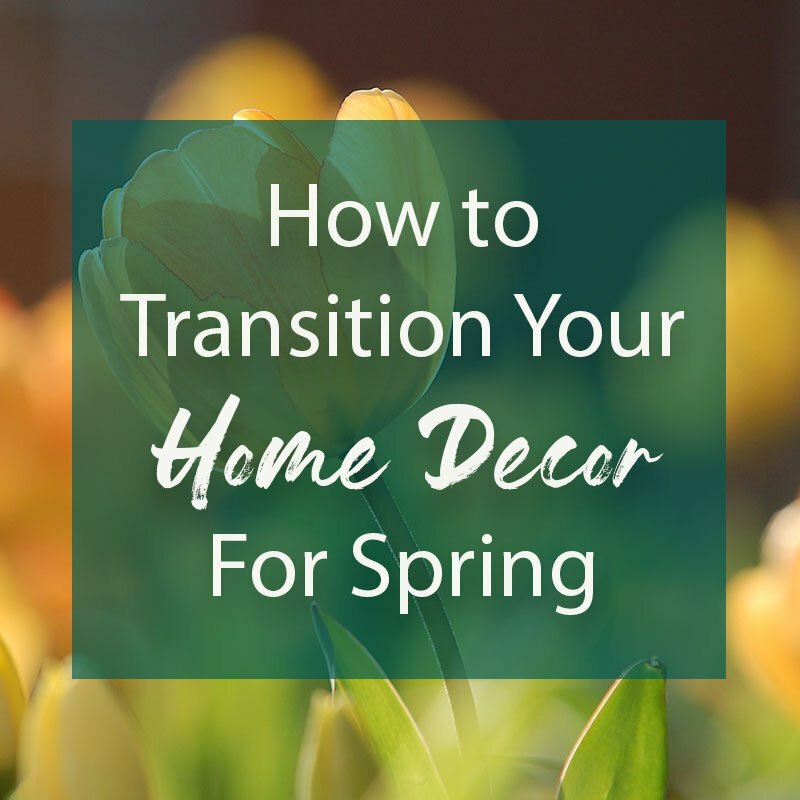 At this meeting, you will walk through your home with your builder to make sure all walls, doorways, electrical and lighting placements are correct according to plans and custom changes you made. The end of your journey starts with the final walk. 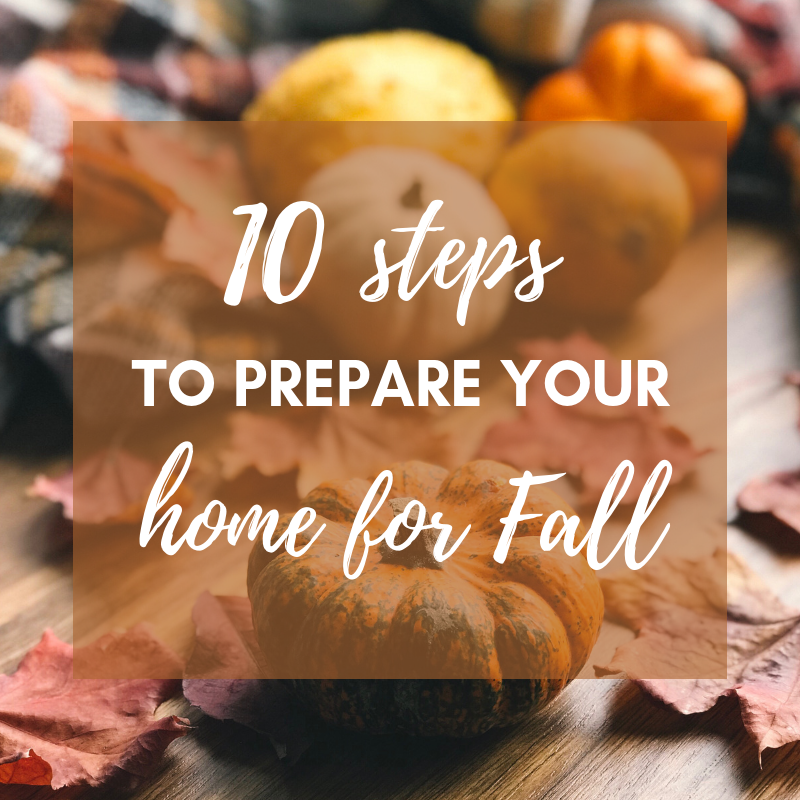 When your house is approximately 1-2 weeks from your scheduled closing day, you will walk through your home with your builder to insure everything is to your liking. At this meeting, your builder will walk you through the home to identify vital components and common maintenance needed within your home. This is the moment you've been waiting for - it's time to take the keys to your dream house and plan your housewarming. Moving into a home built just for you is pretty exciting. Whether you're a first time homeowner or a seasoned one, you'll be glad to know your Lillian warranty coverage and support is part of our service. Now you know what to expect when you build a custom Lillian home. This process will be meaningful, but a lot of fun too. 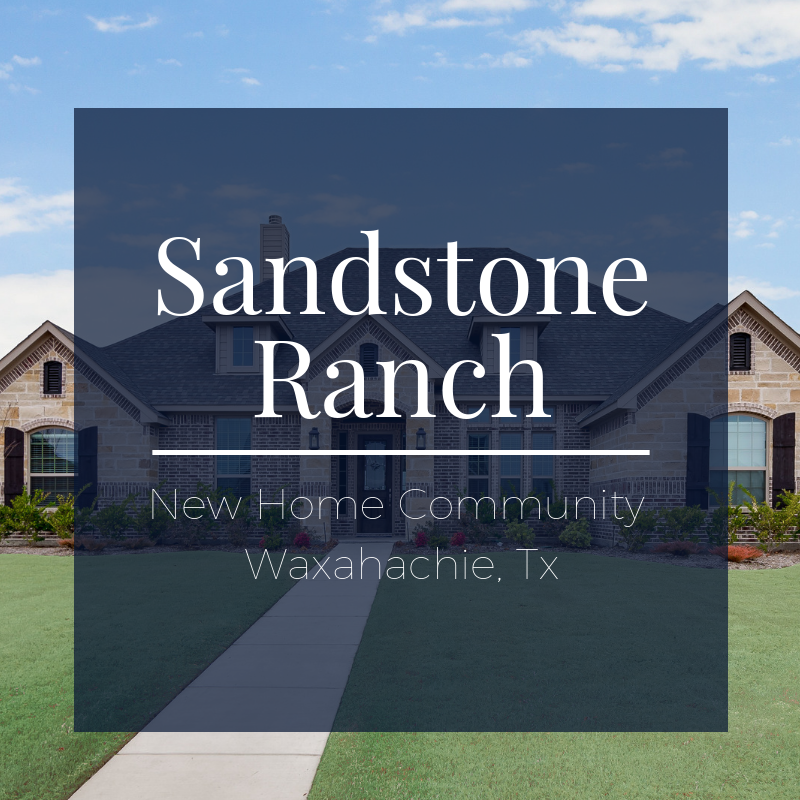 If you have any questions or are ready to get started turning your dream home into a reality, come visit us at any of our model homes. 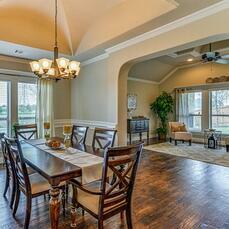 Visit a model home to speak with a new home sales manager.